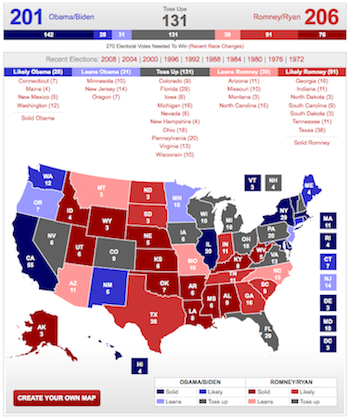 So, picture yourself yesterday, all geared up to vote. It’s the good ‘ole US of A and you, as a responsible, thoughtful citizen are going to exercise your right to vote for who will represent you in public office. 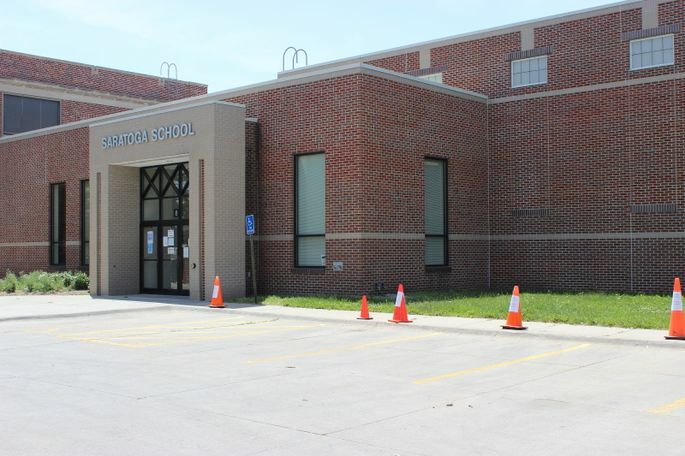 You head off to your usual local polling place (a school), turn into the parking lot and, seeing few cars, you head for the first parking spots right in front of the school building, thinking, "Hey, great! Right up front and I'll be and out of here in no time." You no hablo espanol...so...you park your vehicle elsewhere. So, you can imagine what you'd be thinking if you were at the beginning of your voting experience. 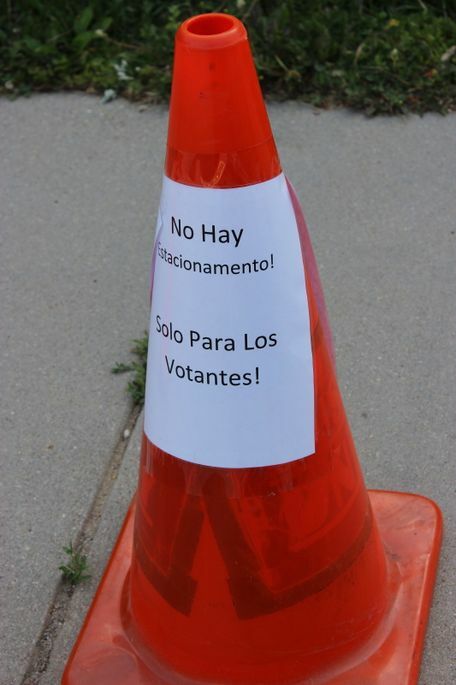 I went to vote today and in the parking lot of my polling place were traffic cones with instructions printed on them. I could not read them because the instructions were in Spanish on every cone. 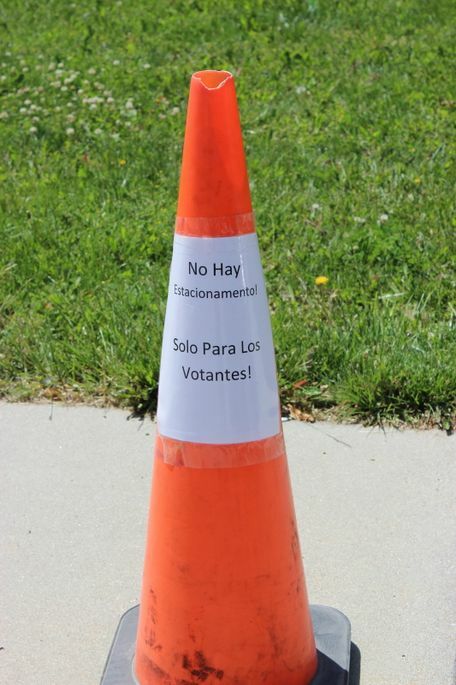 When I complained about not being able to read the cones I was told by a woman who was working the polling place that I needed to learn a second language. 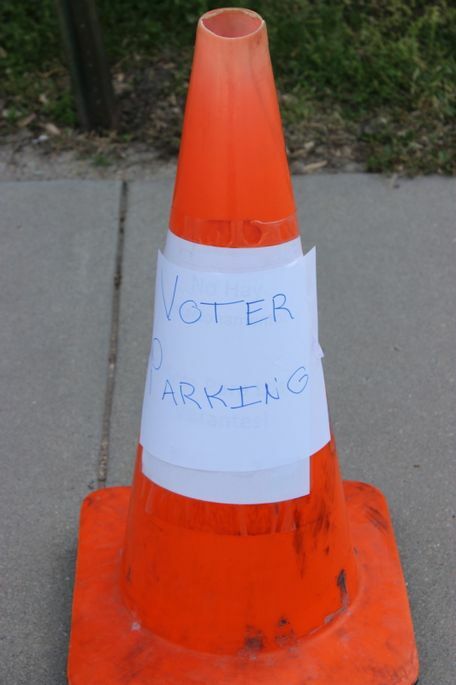 I was also informed that the signs indicated that those parking spots were reserved for voters, but I parked elsewhere because I don’t read Spanish. I read English which according to the Nebraska State Constitution is the official language. 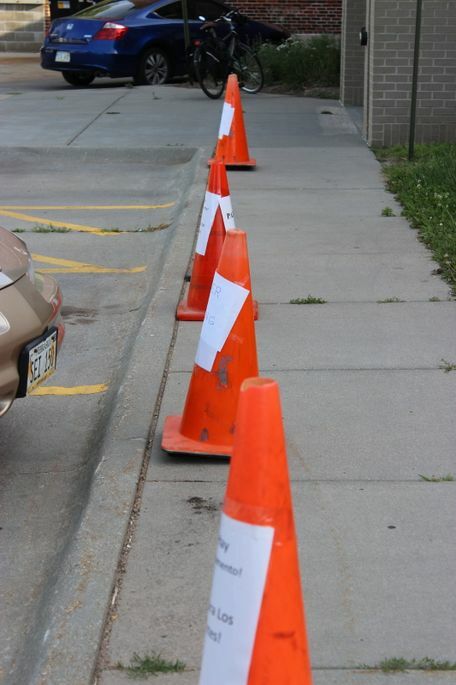 I could understand it if a few of the cones were in Spanish to comply with Federal regulations, but ALL of them? 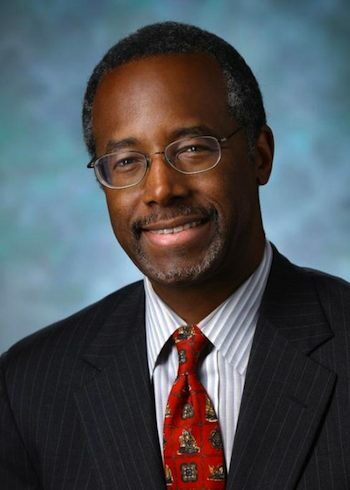 I’m tired of being discriminated against by all this political correctness, how about we follow some laws?" 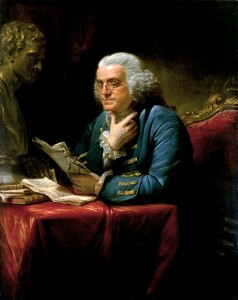 "Article II, Sec. 27. English to be official. The English language is hereby declared to be the official language of this state, and all official proceedings, records, and publications, shall be in such language, and the common school branches shall be taught in said language in public, private, denominational and parochial schools." My armchair lawyerin' under Linda's tutelage does not extend to understanding the disconnects that exist between Nebraska's English-only provision and case law, but I can say that I keep seeing similar questions crop up, typically, as the voter noted in his email to Secretary Gale, having to do with requirements in some federal program if funds are accepted. 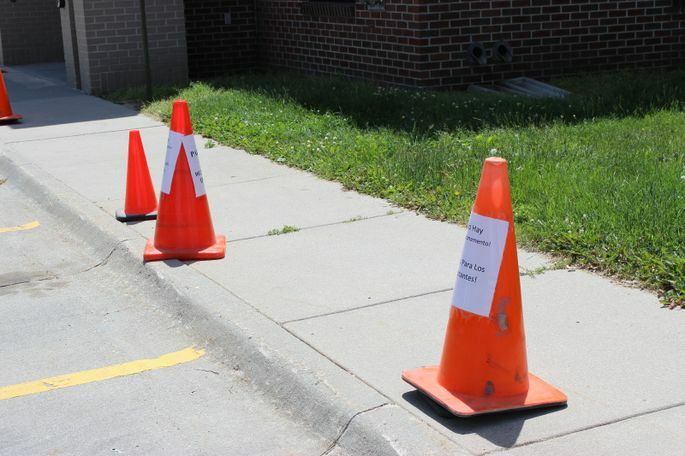 I don't know if traffic cones with signs qualify as "official publications" or not, and if so, again, what the judicial history tells us about the disconnect, either about those orange cones or anything else. Regardless of such lingering questions, I can report that the voter who copied me on his note was not the only one to take note and complain. Another registered voter in the same precinct called in to the Crash Davis radio show on KFAB to report the event. Since Mr. Davis had already received the pictures, he decided to post the close up shot on his website. "Translation: Sadie and her high school Spanish education translated this to be 'Not for parking! Only for voters!'" 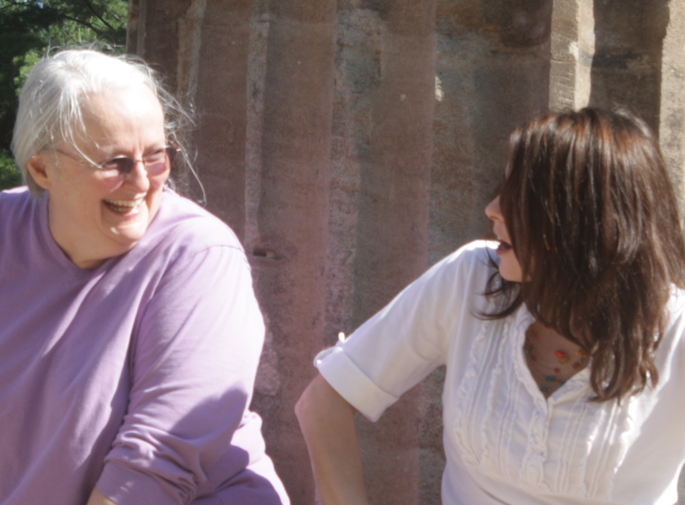 This whole string of events occurred on Tuesday afternoon, with my receipt of the email timestamped at 3:44pm. 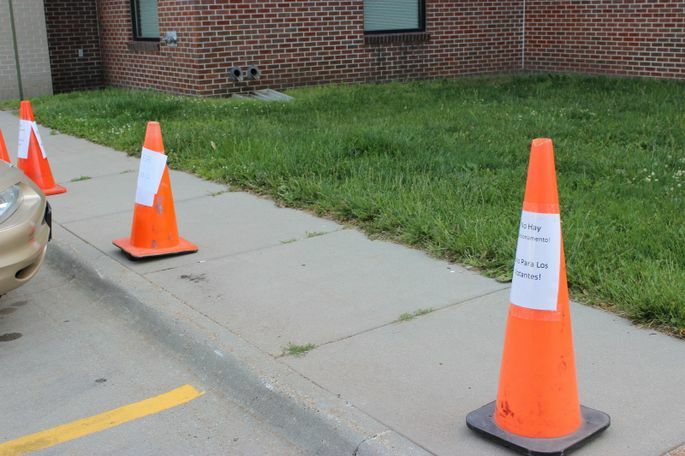 Finally, the voter reported that he'd received a call from an individual in the Secretary of State's office who explained that the principal of the school had had the janitor make the signs, and that's why the mistake. Wow. That's a loaded statement. I think I'll just tie my hands together and stop writing for now. But, again...wow. 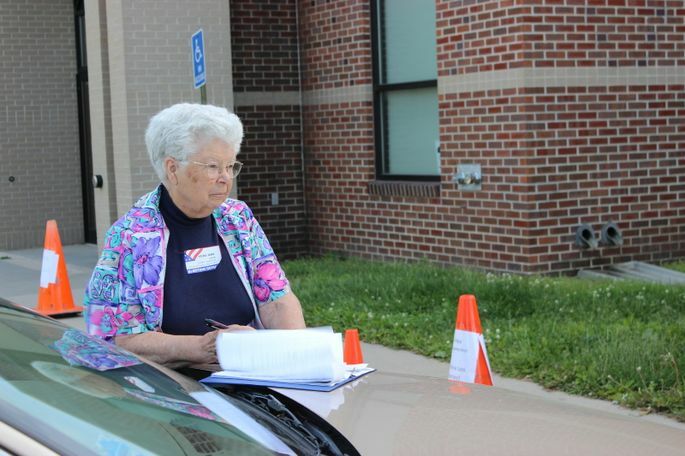 In addition to kudos for the awesome photography, the voter gets a 5 Star Vigilance rating, too. OH - and it just occurs to me, a not-often used GiN feature. 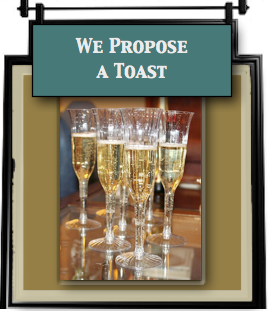 We propose a toast to this voter for taking action, for getting the word out, and for sharing the results of his efforts.